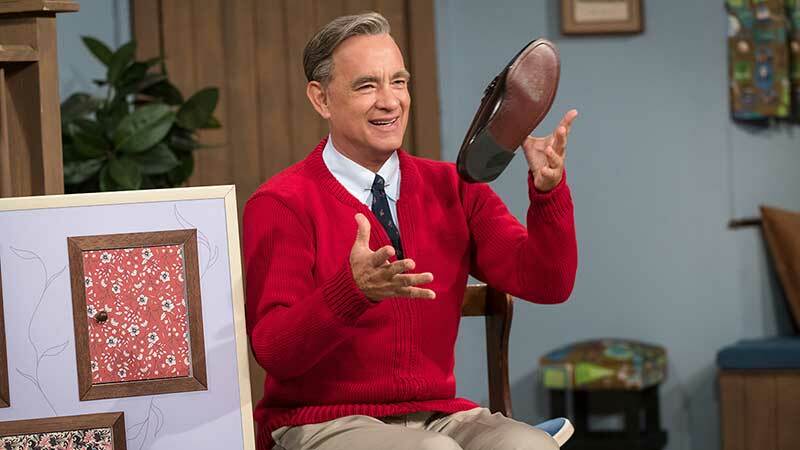 In honor of Fred Rogers’ birthday today, Sony Pictures has released a new A Beautiful Day in the Neighborhood photo featuring Oscar winner Tom Hanks starring as the beloved Mister Rogers. Check out the full photo now in the gallery below! A Beautiful Day in the Neighborhood tells the story of the real-life friendship that blossomed between the beloved Fred Rogers and cynical journalist Tom Junod (Matthew Rhys, The Americans). 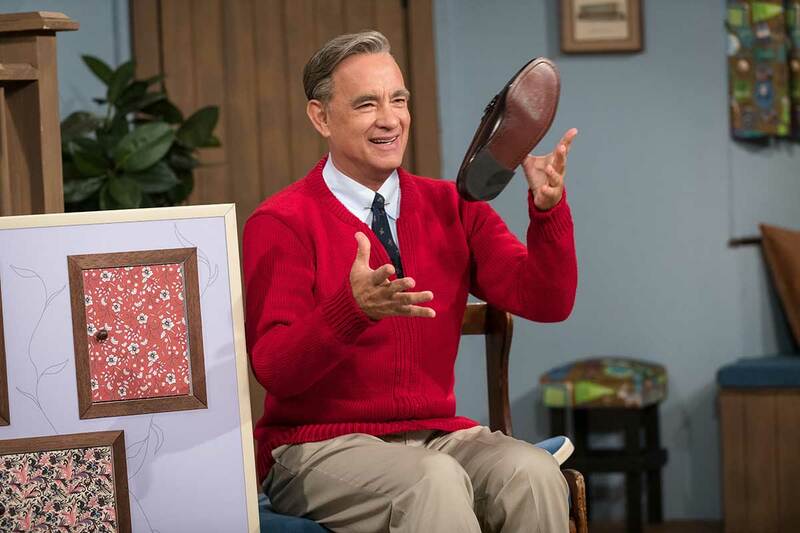 The film will see the cynical journalist begrudgingly accepting an assignment to write a profile piece on the beloved icon and finds his perspective on life transformed, carrying the potential for a heart-warming story that could rival 2013’s drama Saving Mr. Banks, also starring Hanks. The screenplay was written by Micah Fitzerman-Blue & Noah Harpster (Transparent, Beautiful Ruins) and is directed by Marielle Heller (Can You Ever Forgive Me?). The movie also stars Chris Cooper (The Town) as Junod’s father. Marc Turtletaub and Peter Saraf of Big Beach will produce alongside Youree Henley (The Beguiled, 20th Century Woman). Leah Holzer of Big Beach will executive produce, along with Fitzerman-Blue and Harpster. The project originated from a true story developed by Fitzerman-Blue and Harpster, first appearing on the Black List in 2013. A Beautiful Day in the Neighborhood will open in theaters nationwide on November 22. The post New A Beautiful Day in the Neighborhood Photo Released appeared first on ComingSoon.net.